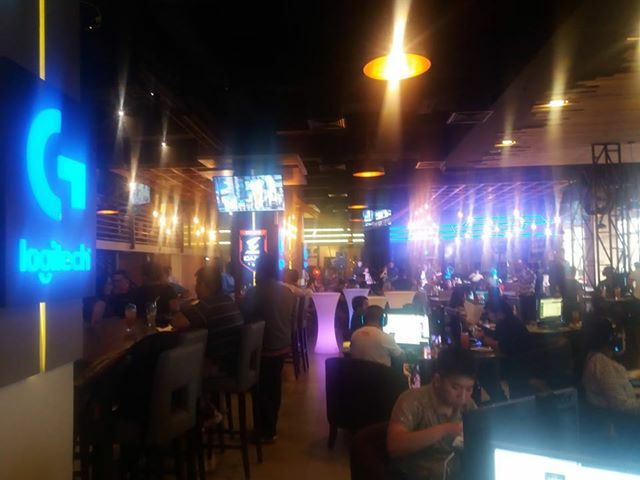 As the gaming and esports mainstream take a foothold in the Philippines, there is a need for cybercafes to step up their game in order to keep up with the demands of their clientelle. Ground Zero Exports Lounge takes on the bandwagon as it aims to be the one-stop-shop destination for gamers looking the ultimate gaming hangout place. Forerunners in the local cybercafe industry--Mr. Eric Redulfin of TNC Cyber Cafe, says it is the best one! 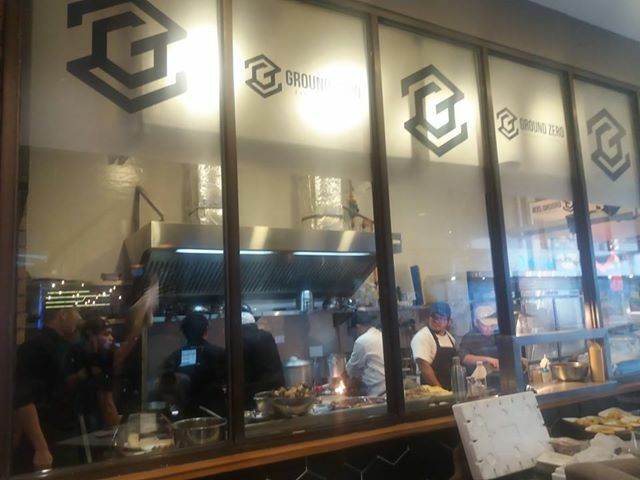 The Gamer community in North Metro Manila can share the same online servers in a game and play together. Most gamers play on different platforms and Ground Zero cater all these and more! The lounge features a wide range of console and thousands of games for play at the low rate of P 60 an hour! One can go VIP for only P 80 an hour. Ground Zero Exports Lounge is a two-level gaming hangout with 87 regular PC units armed with cutting edge specs Z730 Gigabyte motherboards, 8th Gen Intel i5 processors, NVIDIA GTX 1080 GPUs, 16GB of RAM. 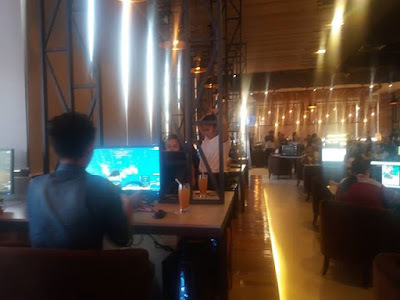 Moreover, the VIP areas are equipped with 10 Acer Predator G1's with NVIDIA GTX 1060 GPUs--all capable of running the latest triple-A games and most competitive multi-player games at full HD, thanks to Acer Predator X8241H monitors on all units. The two 300 mpbs internet ensures lag-free games and ultra-fast upload/download speeds. professional gamers who come to play will surely have some good time! There are lots of options for comfy gaming chairs for people who are playing games and good sitting arrangement for people who are looking for a place to hold their LAN party. There air conditioning and its good sitting arrangements guarantee returning customers! 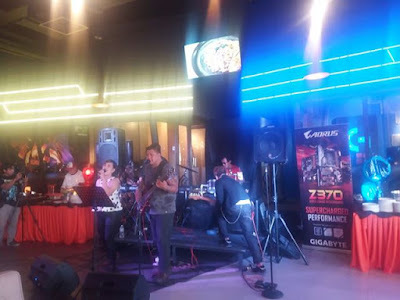 The ambience of Ground Zero Exports Lounge is really that good! Gamers normally plays for hours and so they serve food and drinks as well. There is a bar for those who wants beer and a shot or two. Besides it is an open chicken, where they make awesome beer pairings. 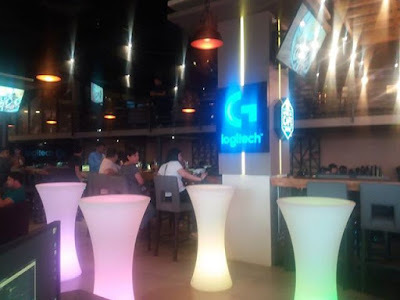 Gamers can also order food and drinks from the foodjoints near the lounge and dine al fresco. 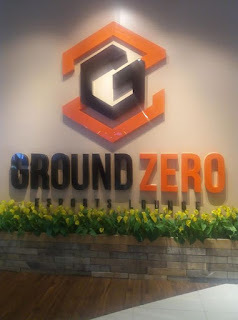 Ground Zero Exports Lounge aims to be an avenue for today's gamers and link them to people around their circle---family, friends and the greater community, as the perfect place to gather and connect.